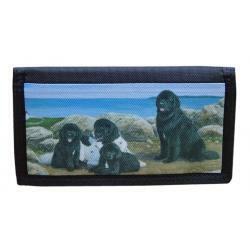 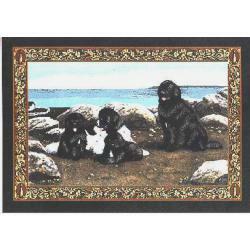 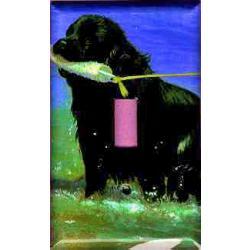 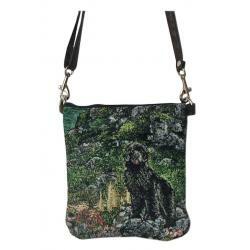 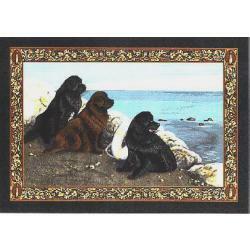 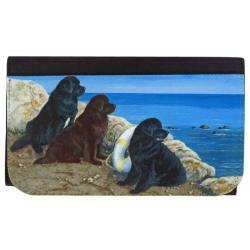 Our water dog merchandise is created from Newfoundland dog pictures using dog breed art by Gone Doggin, we ship Newfoundland gifts for dog lovers worldwide! 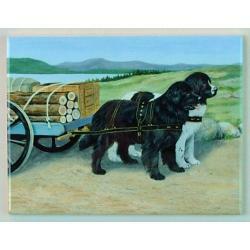 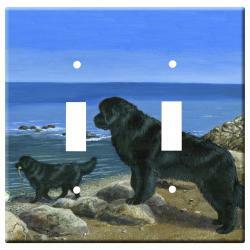 Gone Doggin's Newfoundland art features the Newfs natural environment and accurately depicts the dog breed as described by the breed standards. 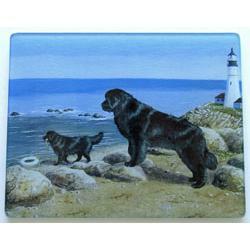 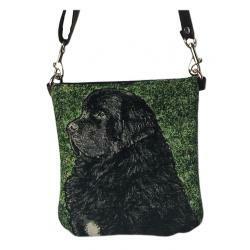 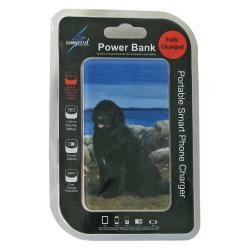 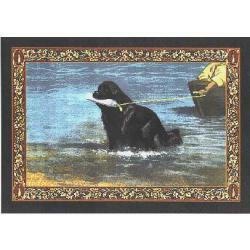 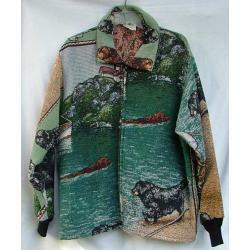 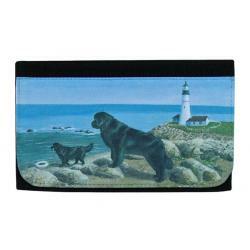 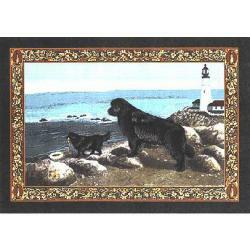 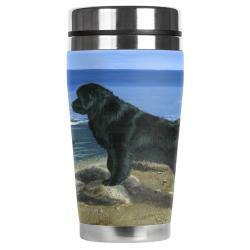 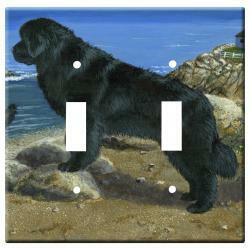 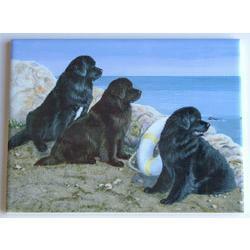 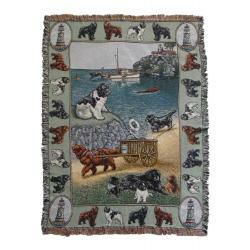 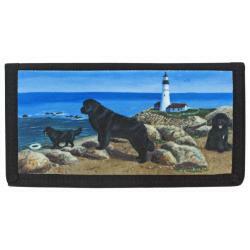 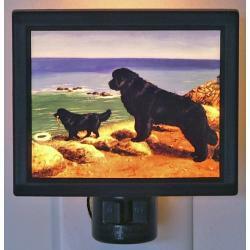 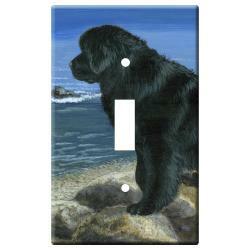 This makes our Newfoundland dog merchandise highly collectible and truly unique dog gifts for dog lovers. 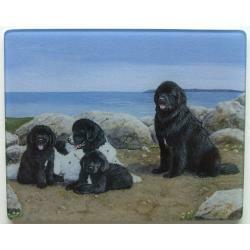 See our Newfoundland collection below and keep in mind we add to it regularly. 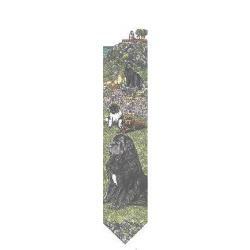 Any questions feel free to contact us!